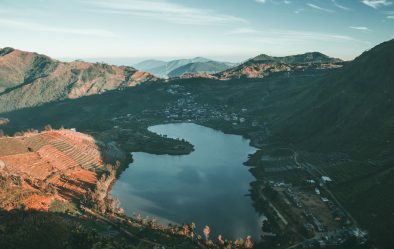 One Day Trip Dieng Runaway – You only have 1 day and want to visit Dieng? Worry no more! 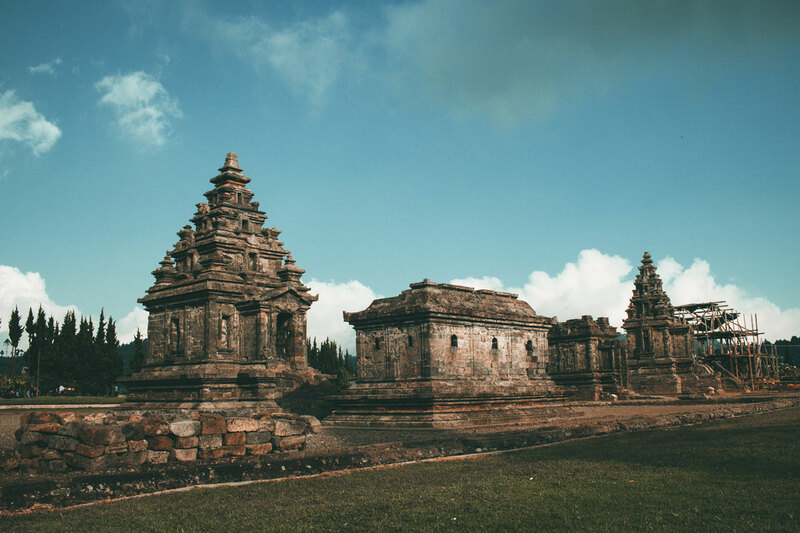 We offer you with One Day Tour package. 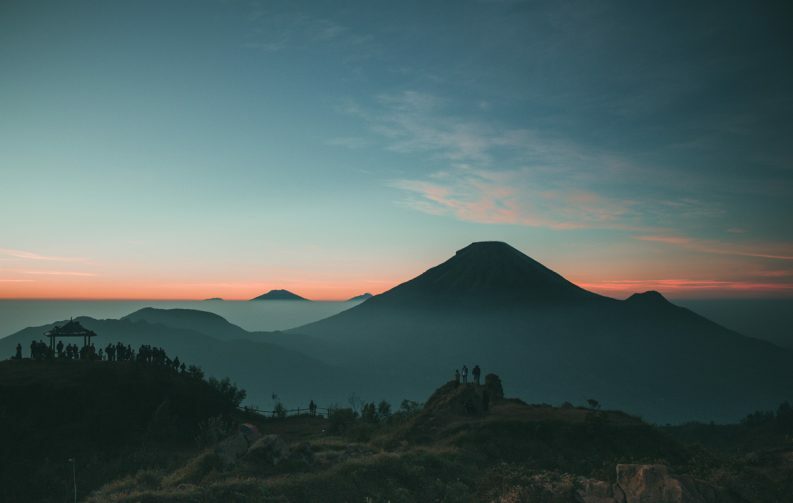 A day full of happiness with Dieng. We will gather at midnight in Jogja. 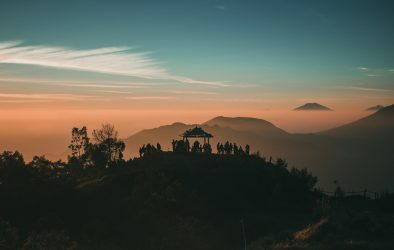 Then, we will continue our journey to Dieng and go directly to Sikunir Hill. While we travel by car, you can get a sleep and rest to prepare for the next day. 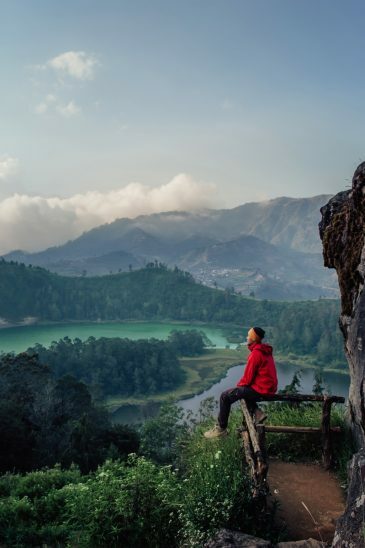 Make sure you have enough energy to explore the best of Dieng.